Most people don’t realize that women suffer strokes more frequently than men. If you’re a woman, you share a lot of the same risk factors for strokes as a man, but a woman’s risk also is influenced by hormones, reproductive health, pregnancy, child-birth and other gender-related factors. 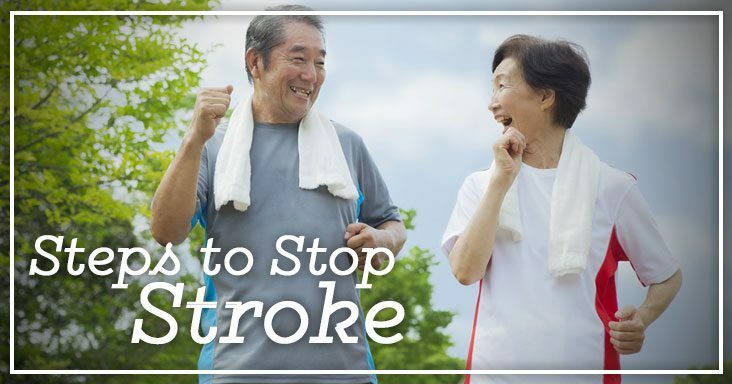 Add this to other general risk factors for stroke like family history, high blood pressure, diabetes, high cholesterol, smoking, lack of exercise, and being overweight –and it becomes clearer as to why women can be more at risk for stroke than men. 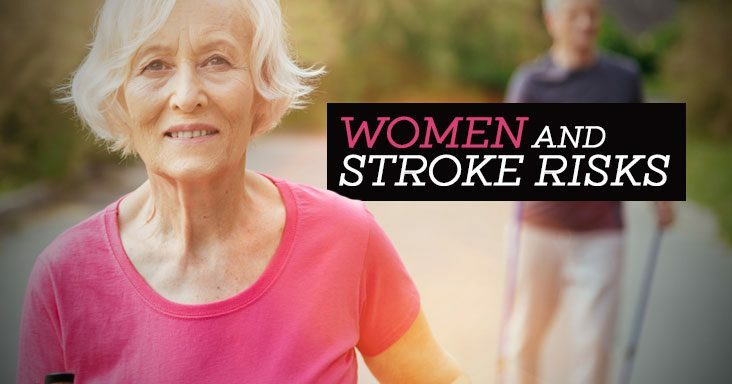 Whatever stage of life a woman is in, it’s important that she be aware of all the risk factors of stroke. 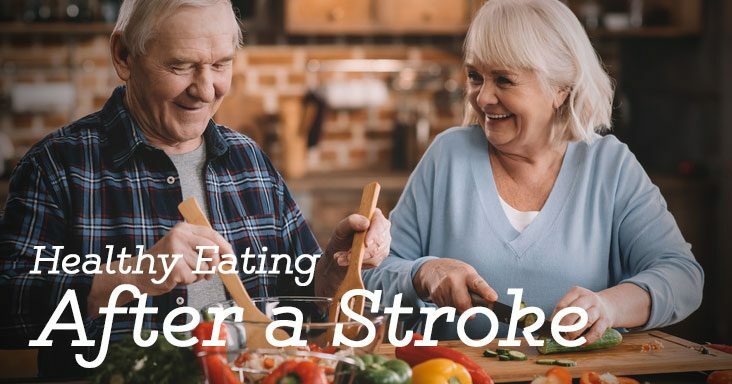 As it’s often said, “knowledge is power.” The more knowledgeable a woman is about her stroke risk factors, the more she’ll be able to understand how she can be affected and work with her physician or healthcare provider as appropriate to reduce them. Most of us know that getting a good night’s sleep can help us feel rested, give us more energy, and allow us to be more alert the next day – among many other benefits. 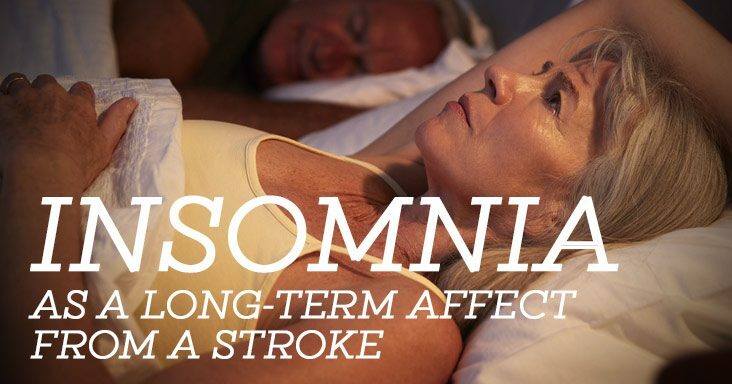 But for individuals recovering from serious injuries or illnesses, sleep is integral to the recovery process. When a person sleeps, the body is hard at work recovering from the damage or illness that has occurred. Restful sleep cycles are imperative to a patient’s healing and recovery. Consistent, quality sleep provides restorative, protective, and energy-conserving functions to patients. The quality and quantity of an individual’s sleep influences the body’s ability to repair and grow tissue, bone, and muscle. It also helps to strengthen an individual’s immune system. Without proper sleep management, individuals can experience sleep disturbances and fatigue that may affect the recovery process. Disturbed sleep can cause diminished physical and cognitive functioning, mood instability, emotional distress, and amplification of symptoms. To help ensure a person receives the quality and quantity of sleep needed to aid in his or her recovery, quality sleep/wake cycles are needed. The sleep/wake cycle refers to daily 24-hour sleep patterns that are controlled by the body’s circadian rhythms. Circadian rhythms are mental and physical characteristics that change throughout the day. A person transitions through five stages of sleep every 90 to 110 minutes as long as sleep isn’t interrupted. Health benefits typically occur during the 3rd and 4th stages of sleep, which are called deep sleep. The average adult needs 7-8 hours of sleep, which means he or she is in the deep sleep cycle about four times a night. 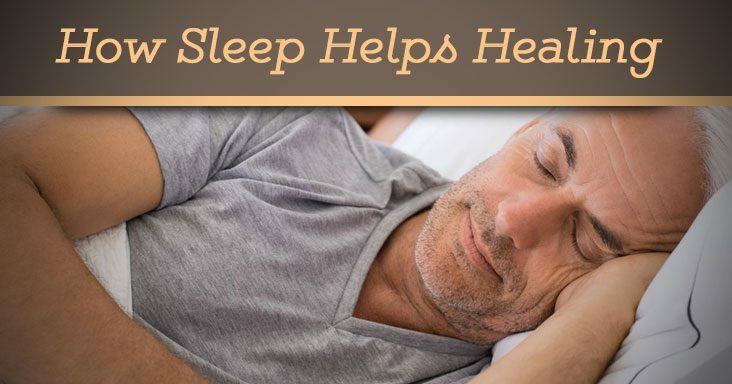 To create a quality sleep cycle for someone who is healing from an illness or injury (or just for anyone to sleep better), lower noise levels and lighting at a designated time every night and maintain that environment until a specified time every morning. This consistency allows for restful sleep patterns. Many of us perform daily activities like eating, grooming, bathing, and housework without giving it a second thought. But for individuals who have suffered a serious illness or injury, those types of activities may seem difficult – and at times – even unattainable to perform. 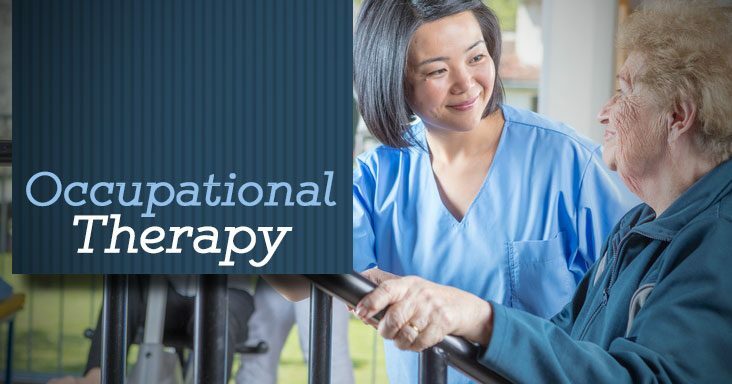 By providing assistance and modifications as needed, occupational therapists can help patients become as independent as possible. Blood pressure is the pressure your blood puts on the walls of blood vessels as it circulates through your body. High blood pressure is when the force of the circulating blood is consistently too high, putting individuals at risk for health issues such as strokes, heart attacks, and heart failure among other conditions. 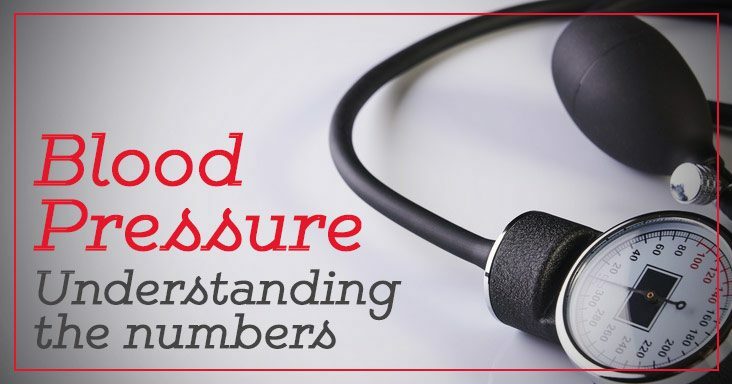 When an individual has his or her blood pressure taken, two numbers are given – a top number and a bottom number (i.e. 120/80). The top number represents the systolic number, which indicates how much pressure the blood is exerting against the artery walls as the heart beats. The bottom number represents diastolic pressure, or how much pressure the blood is exerting on the artery walls in between the heart beats when the heart is at rest. 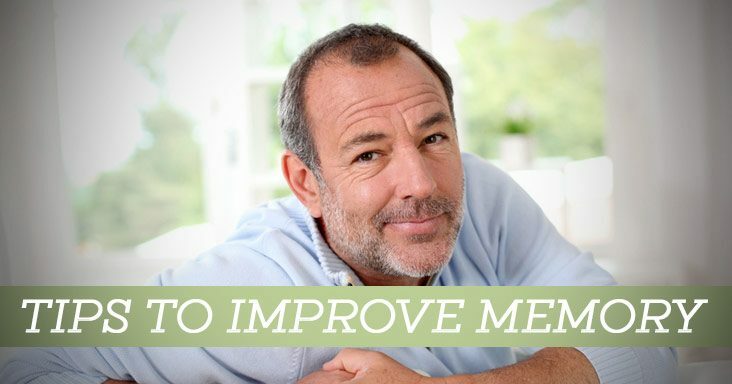 According to the American Heart Association, ideal blood pressure is less than 120/80. High blood pressure doesn’t usually have any signs or symptoms, so having your blood pressure tested by a healthcare professional and knowing your numbers is the best way to protect yourself. While it can’t be cured, high blood pressure can be managed through lifestyle changes and even medication when necessary. Be sure to discuss your blood pressure with your physician. Feb 12 Comments Off on Exercise – Put Your Heart Into It! Exercise – Put Your Heart Into It! According to Strava, a social network for athletes, most people by now have given up on their New Year’s resolutions (“Quitters’ Day” was officially Jan. 12). 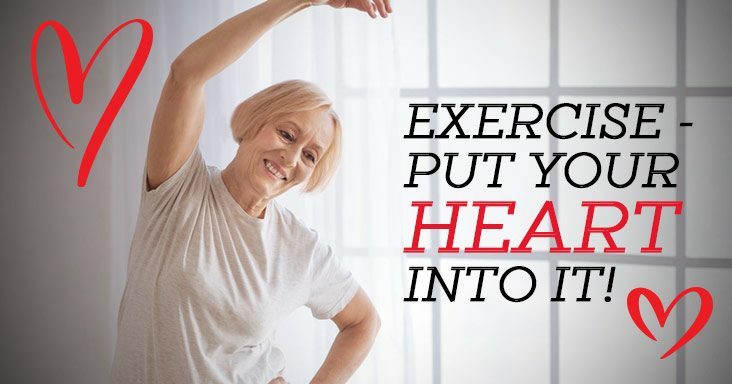 For those whose healthy resolutions may have fallen victim to that day, here is something to consider: According to the American Heart Association, moderate-intensity exercise is important in preventing heart disease and stroke, which are the nation’s No. 1 and No. 5 killers, respectively. So, how do you gauge if your exercise is at the “moderate” level? First, pay attention to how hard you think your body is working (this is called perceived exertion). Take note of how heavy you’re breathing, how much you’re sweating, and how tired your muscles feel. Studies have shown that an individual’s perceived exertion correlates to his or her heart rate. This means that if you feel like you’re working hard, your heart rate is probably higher. You can estimate if you’re reaching the moderate-intensity level of an activity by using perceived exertion. In general, on a scale of 1-20, a moderate-intensity activity would feel like an 11-14. 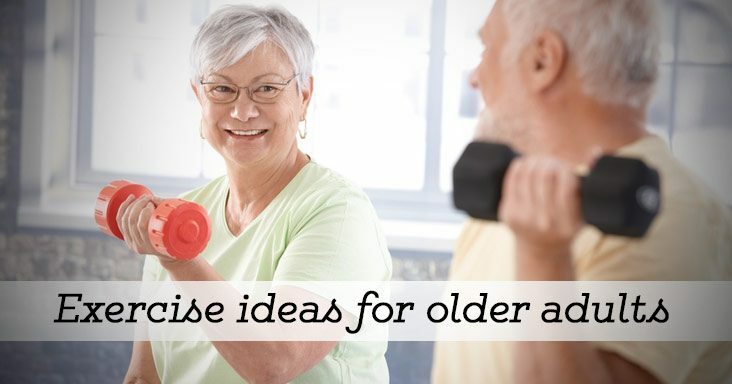 Moderate-intensity exercises can include brisk walking, biking, pushing a lawn mower, water aerobics, doubles tennis, gardening, and ballroom dancing, among other activities. So, take your pick! With the Winter Olympics on the horizon, many of us will be privy to some amazing athletic feats. But, a downside of this popular event includes the head injuries that have been known to come with the territory. In the past, American Jackie Hernandez slid unconscious against the snow after hitting her head during a snowboard cross event. British halfpipe skier Rowan Cheshire suffered a concussion during a training session. Czech snowboarder Sarka Pancochova cracked her helmet during a fall during the slopestyle final. And at 20 years old, American snowboarder Trevor Jacob had already suffered at least 25 concussions. 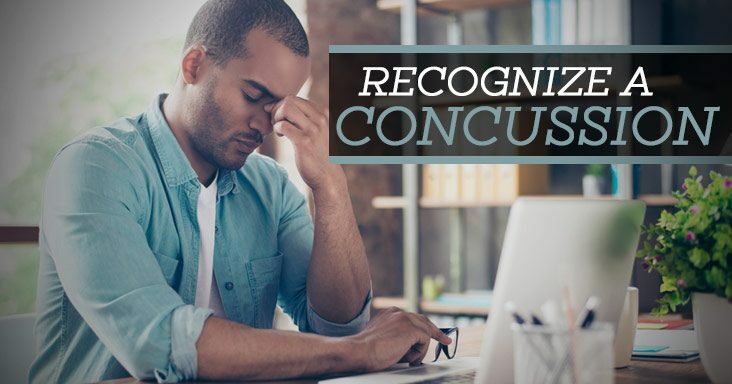 While the majority of us don’t live the dare-devil lives of many of these athletes, we’re all at risk for head injuries with everyday activities. 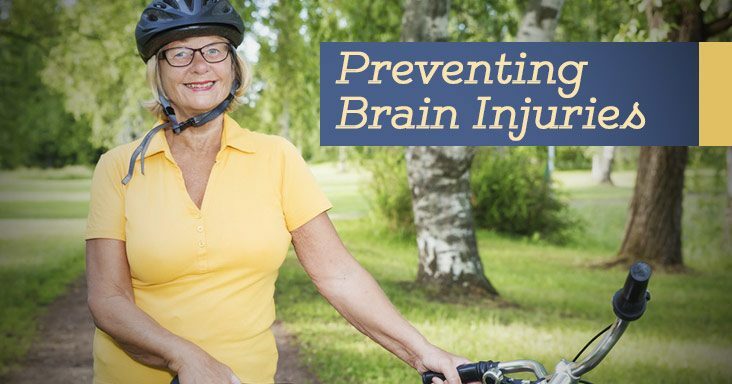 Brain injuries don’t discriminate and can occur anytime, anywhere…with anyone. Wear your seatbelt every time you’re in a car. Buckle your child in the right safety seat, booster or seat belt based upon your child’s age and weight. Never drive while under the influence of alcohol or drugs. Shut your cell phone off while in the car. Don’t talk. Don’t text. Wear a helmet. 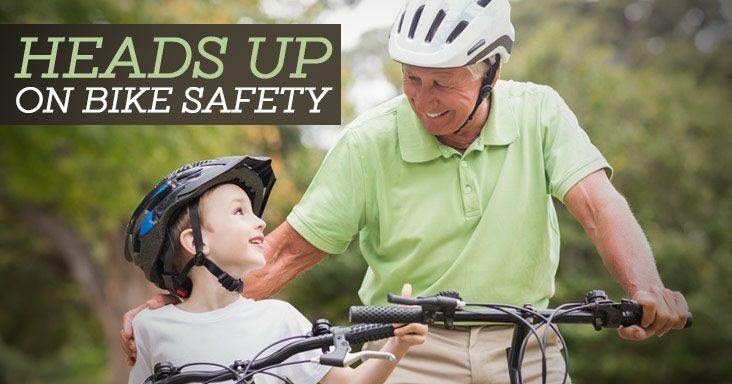 And, make sure your children wear helmets with appropriate activities. For older adults, remove tripping hazards like throw rugs or clutter in in the home. Use non-slip mats in the bathroom and grab bars near the shower or toilet. Install handrails on all stairs. Improve lighting throughout the house. Help relieve the patient’s stress. 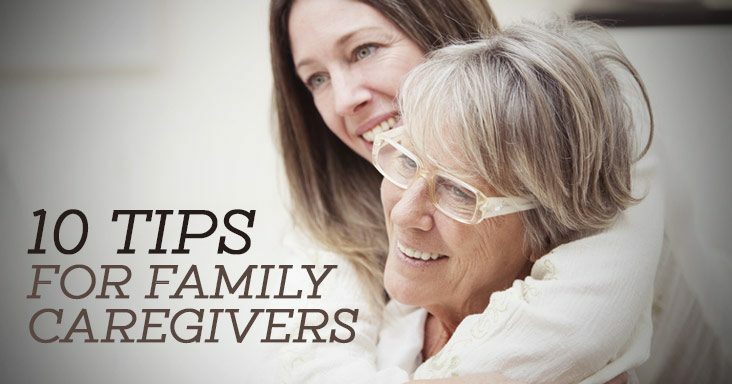 If your family member is concerned or worried about tasks that he or she usually performs around the holidays, offer to help. Purchase presents or address holiday cards for the individual (you may even be able to shop online or work on cards together at the hospital). Decorate the patient’s room with a small tree, menorah, festive blanket, New Year’s hats, or even some drawings from children in your family. 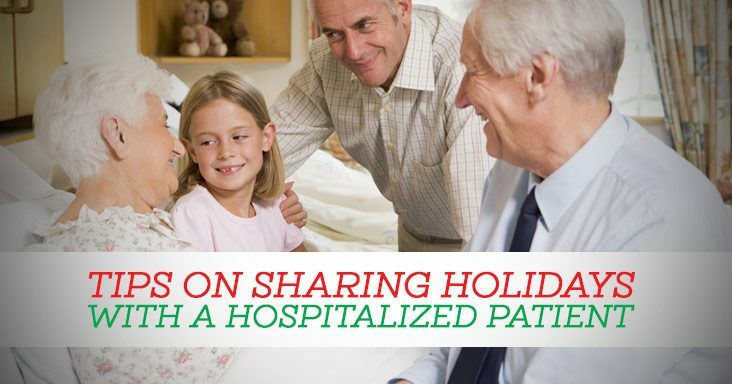 Bring the holidays to the hospital. If your loved one is receiving cards and presents at home, bring them to share. If you’re giving a holiday present, consider something that may be of use in the hospital, like a book or warm socks. If allowed, bring your loved one special treats or meals that he or she associates with the holidays. In addition, hospital cafeterias often provide special holiday meals that are offered to patients and visitors. Bring holiday DVDs or music to watch and listen to together in the room. Most importantly, remember that your loved one is in the hospital to heal, so don’t overwhelm him or her. Typically, you’ll want to keep your visiting time short to allow plenty of time for rest and sleep, which is critical to recovery. It’s that time of year again. Cold and flu season. A common cold and the flu are similar because they’re both respiratory illnesses. 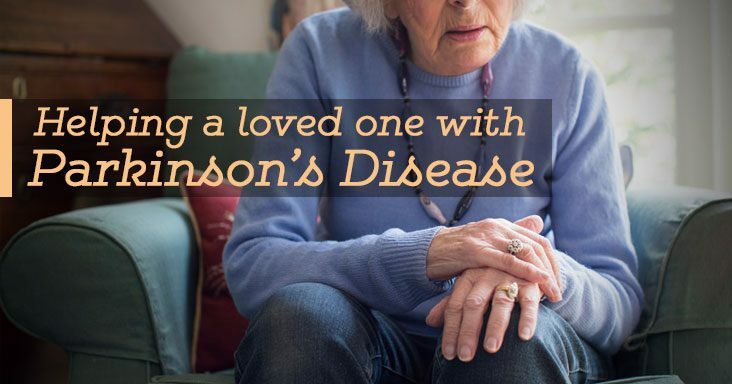 Even though they’re caused by different viruses, they share many of the same symptoms. This makes it hard to know for sure which you may have unless you visit your doctor. Symptoms for both illnesses can include a cough, sore throat, runny or stuffy nose, fever, muscle or body aches, headaches and fatigue. However, flu symptoms tend to be worse than cold symptoms, and people with colds are more likely to have runny or stuffy noses. 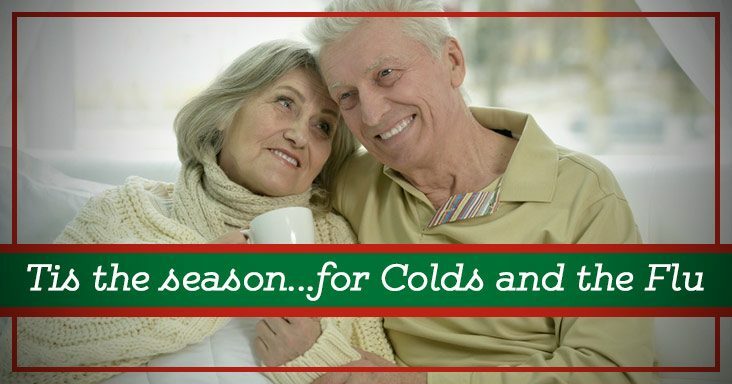 A cold usually doesn’t result in serious health problems, but the flu can. While most folks can recover from the flu in less than a couple weeks, it can lead to respiratory complications like bronchitis, pneumonia, and bacterial infections. In the worst cases, these complications can lead to hospitalization. 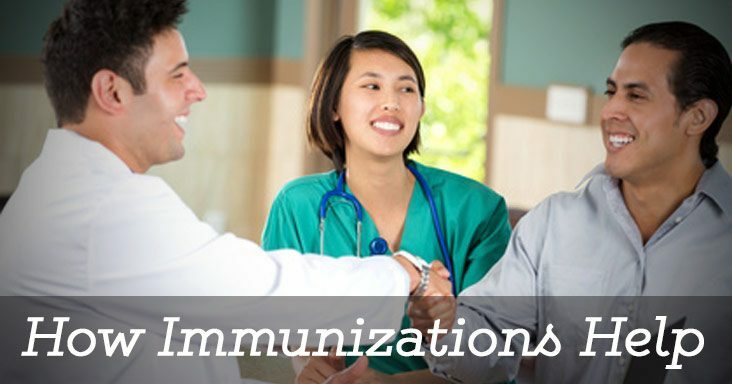 While anyone can get severely sick from the flu, groups at higher risk for complications include adults older than 65, young children, pregnant women, people with chronic medical conditions, or individuals with compromised immune systems. Stay away from anyone who is sick, and stay away from others when you’re sick. Wash your hands thoroughly and often throughout the day with hot water and soap. Use an alcohol-based sanitizer if hand-washing isn’t possible. Don’t share utensils, cups, toothbrushes, towels or any other personal items. Keep your hands away from your nose, eyes, and mouth. Cough or sneeze into a tissue or the inside of your elbow. Limit what you touch when in public, such as stairway rails. Wash your hands soon after touching. 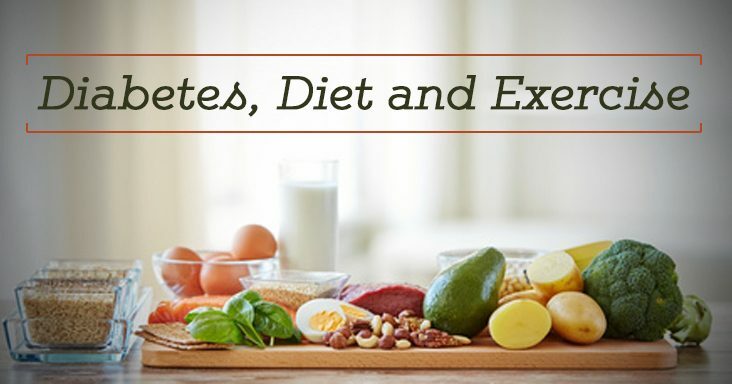 Get plenty of sleep, eat right, and exercise regularly. Can’t quite wake up in the morning? 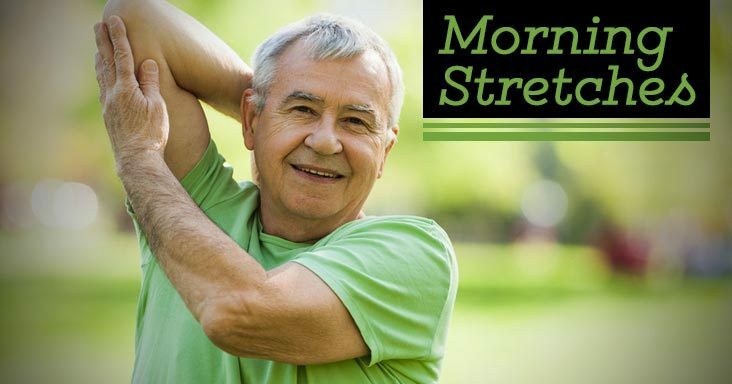 A few good stretches can help you relieve muscle tension, increase circulation, and even help release endorphins (those hormones that make you feel good). This stretch lengthens tight lower back muscles and can decrease back pain. Begin by lying on your back with your knees bent and both feet flat on the floor or bed. Brings your hands to rest either behind the knees or right below the knee caps. Slowly bring both knees toward your chest using both hands to gently pull the knees inward. Hold 20-30 seconds, return to start position. Lace your fingers together and raise your hands above your head, palms facing upward. Elongate your spine and feel the stretch in your ribcage and arms. Hold for a count of 10. To stretch the muscles on the right side of your neck, turn your left ear over to your left shoulder and hold for 20 seconds. Repeat on the other side to stretch out your left side. Relax for a moment and then roll your shoulders to the back, and then to the front. Then lift them up to your ears, tensing the muscles, and allow them to drop completely. * As a reminder, always check with your doctor first to make sure these exercises are safe for you.